A Touch Of Class Moving & Delivery Ltd. When moving office locations, one of the primary concerns is downtime because for every minute that employees are unable to work at maximum efficiency, money is being lost. That’s why it is so important to find a moving company that understands speed. 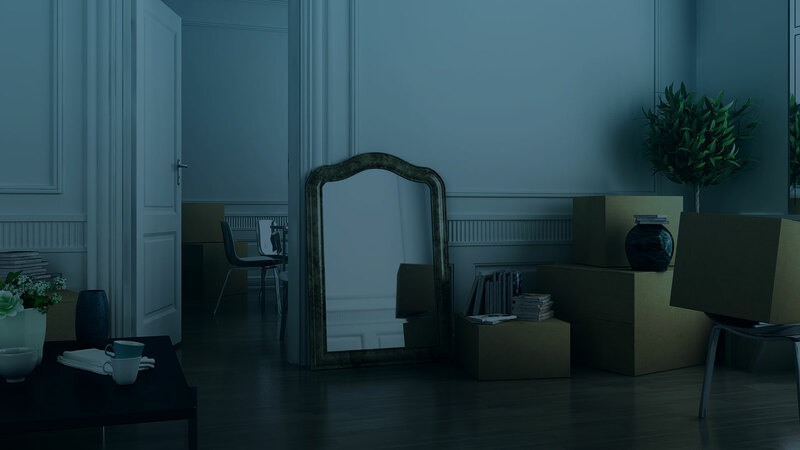 At A Touch Of Class Moving & Delivery Ltd. we know how important getting to your new location quickly is and our expert team of movers is able to provide expedient service that is also safe. Our team handles sensitive items with extreme care and our trucks are perfectly equipped to handle even the largest office equipment. We make it a point in all our moves to give our clients peace of mind so that they may focus on other important tasks. Short term storage; sometimes schedules aren’t perfect and an office needs to be vacated before it can be relocated. At A Touch Of Class Moving & Delivery Ltd. we have short term storage units that are perfect for any last minute storage needs. 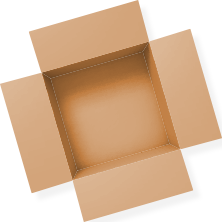 There are many office movers in Victoria to choose from, so why go with us? When it comes down to it, you need to be able to trust the team you hire to move your office. At A Touch Of Class Moving & Delivery Ltd. we have been helping Victoria companies move to new locations for years and our numerous satisfied repeat customers are a testament to our hard work and ability. If you have any questions about our office moving services, we encourage you to get in touch with us by phone or email today! 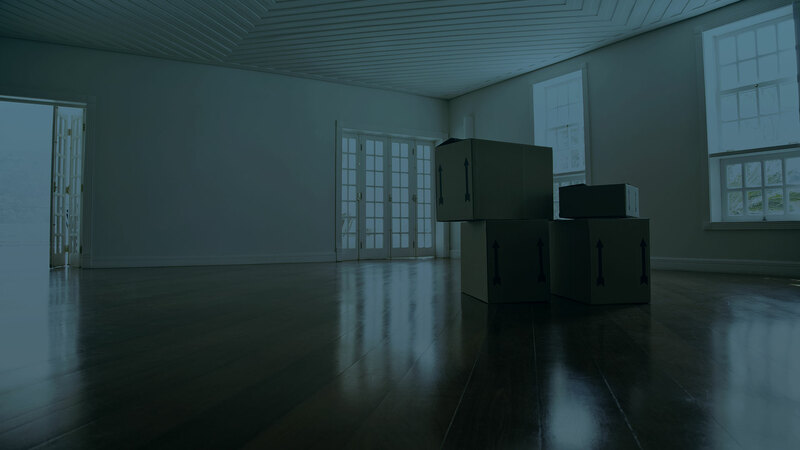 All information provided is provided for information purposes only and does not constitute a legal contract between A Touch Of Class Moving & Delivery Ltd. and any person or entity unless otherwise specified. Information is subject to change without prior notice. Although every reasonable effort is made to present current and accurate information, LinkNow!™ Media makes no guarantees of any kind.